Sun Ridge to start selling this winter! Ichijo USA is excited to announce that sales and presales of homes at our Sun Ridge community in Issaquah Highlands will begin in March once our model home is complete. 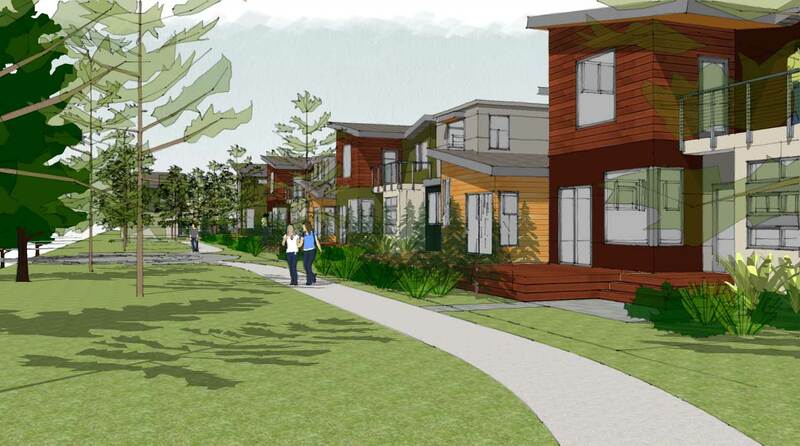 Each home will be contemporary in style and have solar panels in addition to high quality Ichijo windows, cabinets, interior doors and in-floor radiant heating for Phase 2 and 3 homes. The homes will range from 2,000-3,000 + square feet. Pricing is still to be determined. The address is 1516 14th Pl NE, Issaquah, WA 98029. Last Phase in Sammamish Townhomes Now Selling! The Ichijo wall panels arrived this morning at Grand View Meadows in Happy Valley, OR! Another great day to build an energy efficient home! Spring is here! What great weather for building an Ichijo home! Here are our quality panels being assembled onsite at Ten Trails in Black Diamond, WA. Quality New Homes and Great Amenities at the Knolls in University Place, WA! Visit our Models this Weekend from 11am to 4pm! Last Chance! Up to $20,000 Buyer Bonus Through March 16, 2019 at Rainier Park in Kent, WA. 30 Minute Commute to Seattle with pricing starting at $479,950! Ichijo USA reserves the right to modify specifications, features, measurements, plans and pricing without notice. Illustrations and renderings are artists’ concepts only and may not be exact representations. Contact a representative for further details.